It’s time. 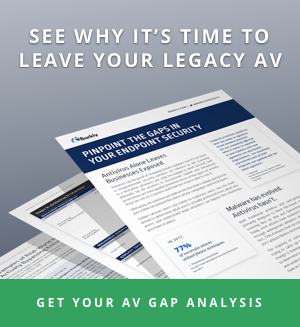 You and your company have joined the 86% of IT pros looking to augment their antivirus with another layer of endpoint protection. My favorite part of any action movie is when they assemble the team.